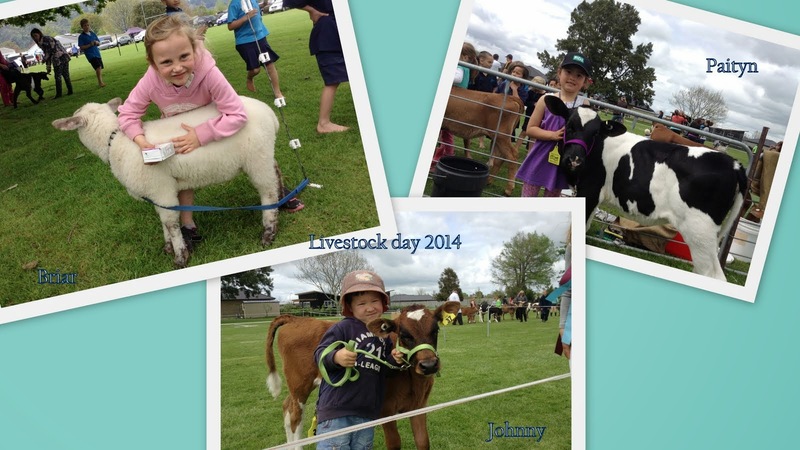 On Friday , Stanley Ave hosted the 2014 Livestock Day. Room 5 had a lot of fun looking at all the different entries. We had three students from Room 5 who entered animals. Johnny and Paityn entered calves and Briar entered her lamb.